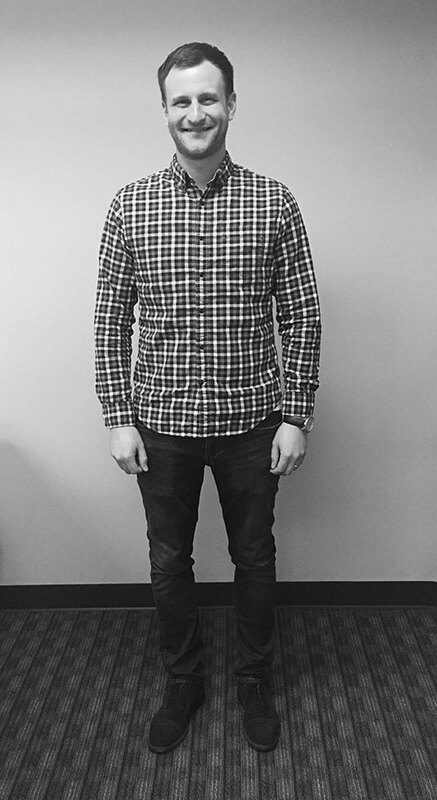 Vince joined Synergy Marketing Partners in 2018 as an Account Executive. He has more than seven years of event production and marketing experience, ranging from street-team activations to intimate dining events and large street festivals. Before joining Synergy, Vince served as a Senior Event Producer at tronc (formerly Tribune Publishing) where he produced more than 15 profitable events each year for publications such as the Chicago Tribune, Chicago magazine, RedEye and Hoy. In this role, he was responsible for pitching, marketing, and executing unique brand activations for clients such as Cadillac, Jack Daniel’s, Chicago Cubs and ComEd. Prior to that, Vince was the assistant promotions manager at 97.1 FM The Drive where he helped establish the station’s promotions department. His responsibilities included overseeing all listener promotions and contests, supervising the promotions crew, coordinating talent appearances, and activating campaigns for clients such as Ravinia Festival, Buffalo Wild Wings and XFINITY. Vince is an avid Chicago sports fan who loves to golf on the weekends (weather permitting) and spend time with his wife and son.